Okay okay, I know I'm awful, horrible, etc etc. Sadly the real world is a pain. 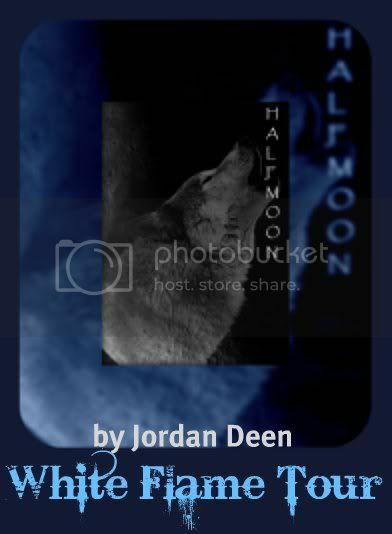 However I DID garner up enough time to read Jordan Deen's Half Moon, the sequal to her awesome and amazing The Crescent. 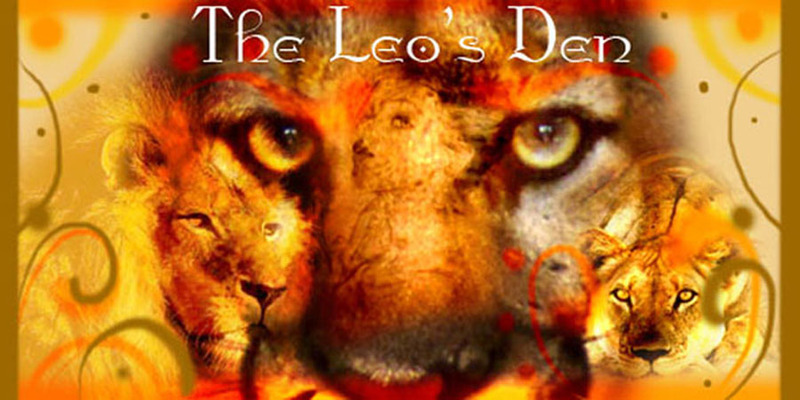 The Leo's Den will be participating in a Blog Tour mid-december, so those of you giving up on me, stick around! I'll do my best to get everything going again, I promise. WARNING fangirlhishness may peek out during this Revew! I gotta say, Jordan really outdid herself this time. Half Moon is the PERFECT sequel to The Crescent. 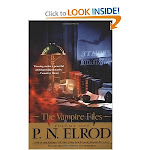 It has the perfect amount of EVERYTHING, including a twist that I, as a diviner when it comes to story plotlines, did not see coming. I can't wait for this to come out so that I can get a hard copy of it. If you happened to not like The Crescent for some reason, pick up Half Moon and give it a shot. It is WORTH it, I promise you! Now onto some other stuff, like say the information for the Official Half Moon Blog Tour!!! There are a total of 11 blogs total in the tour. Mostly, it works out to a new interview and posting every 3 days. There will be no posting on Christmas and none on New Year's Eve. 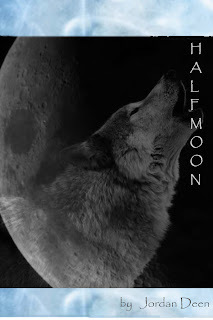 Included in these posts will be of course, the interview, and a section of Half Moon. It will work JUST like the last blog tour held here by Jordan. She will be posting the Calender that shows which blog is posting on which dates on her blog http://www.jordandeen.com/ . I too will be posting this calender, but only once it gets to be the day it starts. Now that you have the skinny on the upcoming events, I implore you to stick around. I'll get goin again as soon as I get my mess straightened in the real world. Looking forward to it. Thanks for sharing!